Many families have leftover construction or décor materials they’ve held onto but have no use for. 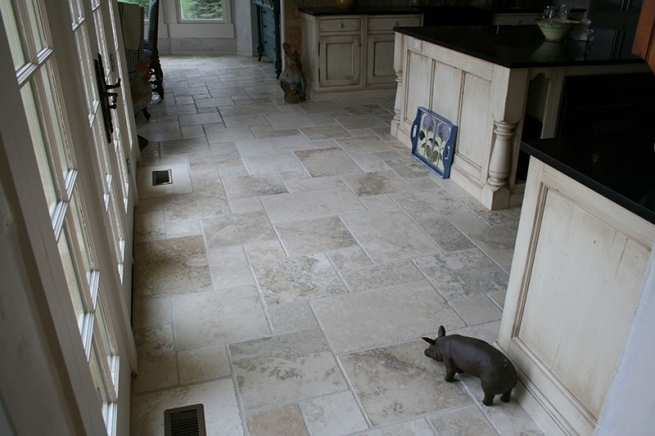 For example, when installing porcelain tile flooring, homeowners often end up with leftover tile. Portland, Oregon has a reputation as a hub for all things artsy and crafty, so why not put those extra tiles to good use with a craft project? Coasters and trivets. One of the simplest uses for extra porcelain tile flooring is to use the tiles to make coasters and trivets. To make a coaster out of a smaller tile, Portland Oregon crafters can use decoupage glue and magazine photos or decorative paper to cover the surface. Alternatively, you can print a personal photo on transfer paper; clean the tile with rubbing alcohol, wet the photo and transfer the image. Either way, you’ll want to apply clear acrylic to create a waterproof surface. To make a trivet, use a larger tile and glue a marble at each corner of the tile’s back to create feet. Tile borders. Another great use for leftover or salvaged porcelain tile flooring is to create tile borders or backsplashes in the kitchen or bathroom. Just measure the area you’re working with, and play around with different tiles to create a design. Tile borders add a finished look to the room and create an arts-and-crafts aesthetic. Mosaic crafts. Another use for leftover porcelain tile flooring – especially if you have a lot of mismatched or unattractive tiles – is to break the tiles into pieces and create a mosaic design. Just about any hard surface can serve as a canvas for a mosaic, from ceramic pots to tabletops. Use an adhesive to stick each piece on, and fill in the gaps between them with grout.